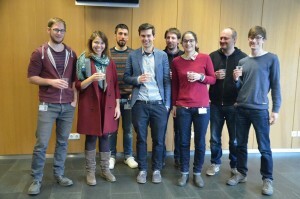 Alex is now master of science! 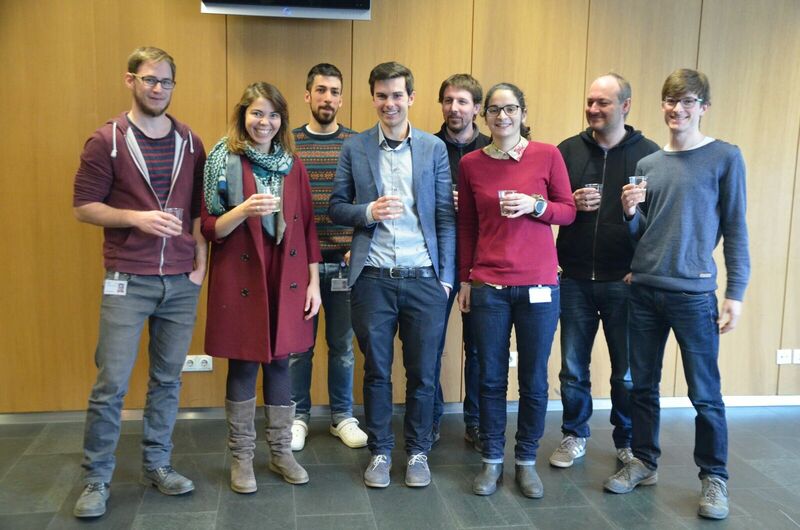 On thursday, Alex held his defense for his master thesis and is now officially a Master of Science! Congratulations!